Catch Indiana's very own WBNA team the Fever at Bankers Life Fieldhouse! Take the family or go with friends, either way it's the perfect form of local entertainment. Find more information about tickets for the 2012 Champions on their website. 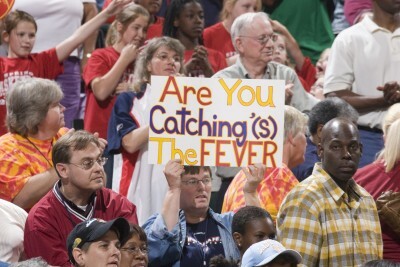 See the Fever Game Schedule for hours.